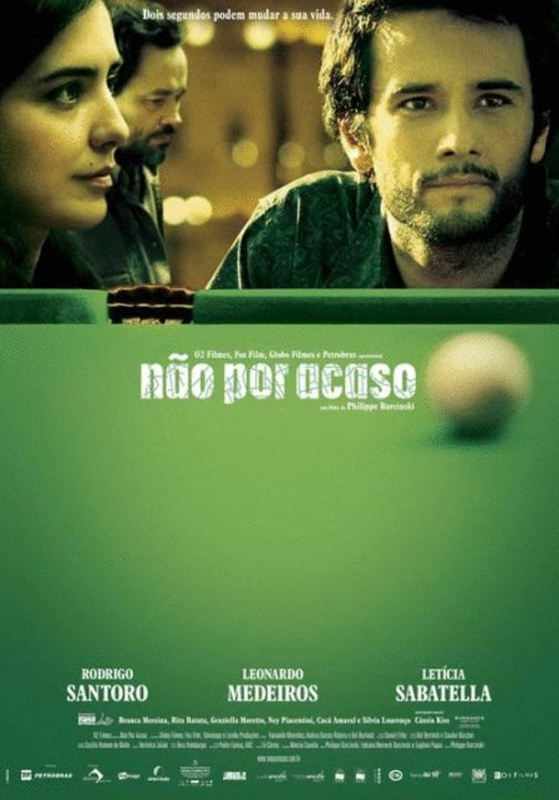 In 2009 my masters research on the Procedural Poetics received the Rumos Arte Cibernética award for academic research, from the Instituto Itaú Cultural (São Paulo, Brasil). There was also a symposium in which I participated in a debate and presented my research. 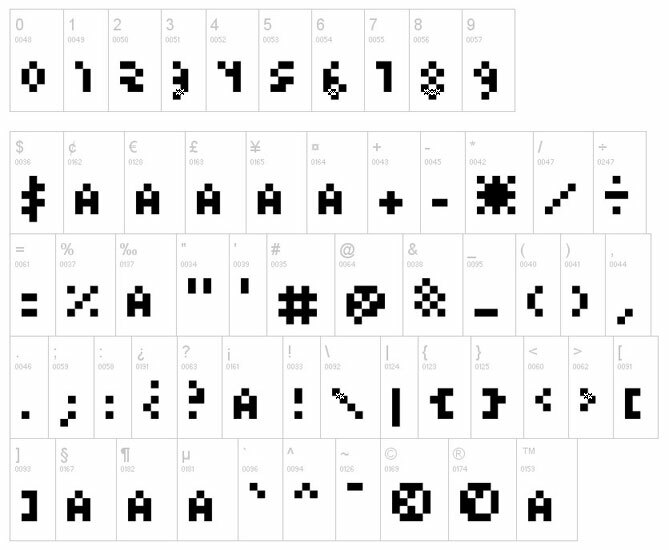 I also published a paper about my project in the website of the event (post). Read about my masters research here. 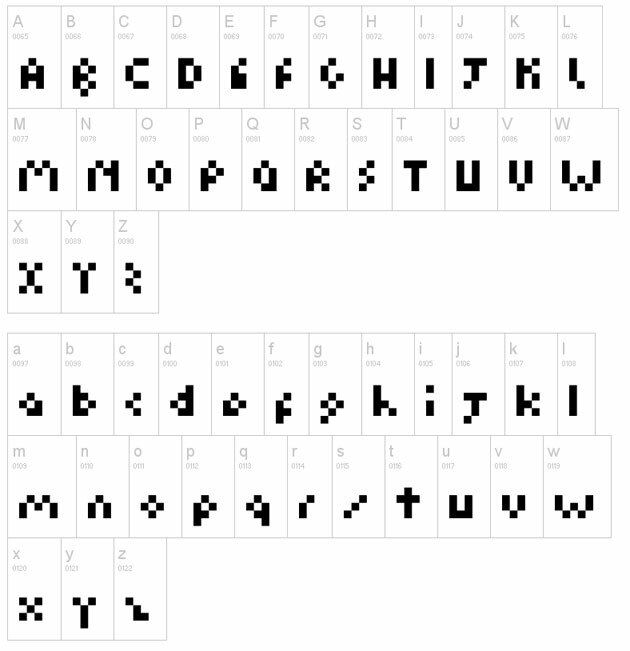 Minimalist pixel font. 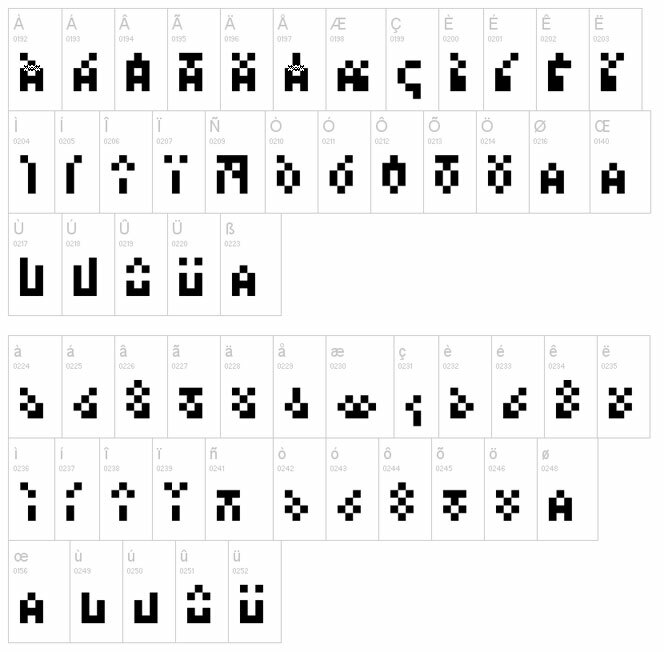 Smallest possible grid, least number of pixels (not suitable for long texts). Download at dafont. Music video for the band Del-O-Max. 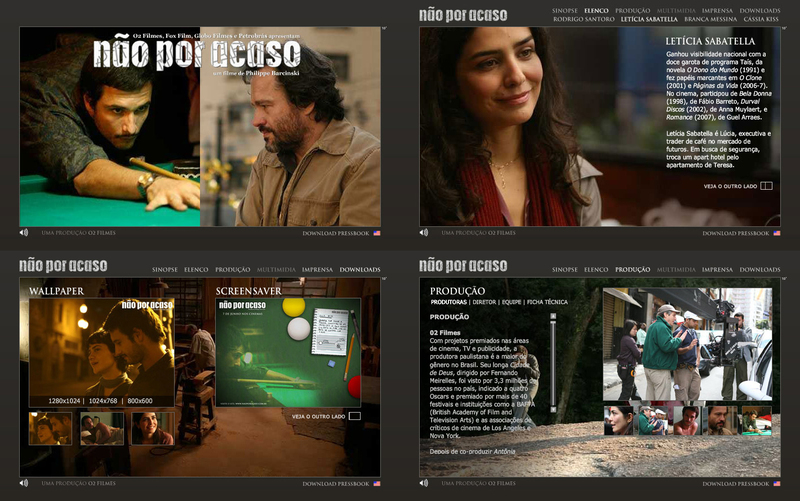 Art direction and development of website for the movie Não Por Acaso (2007, Philippe Barcinsky, imdb).